Using named day delivery: Order this product within 14 hrs and 42 mins for guaranteed Saturday delivery. 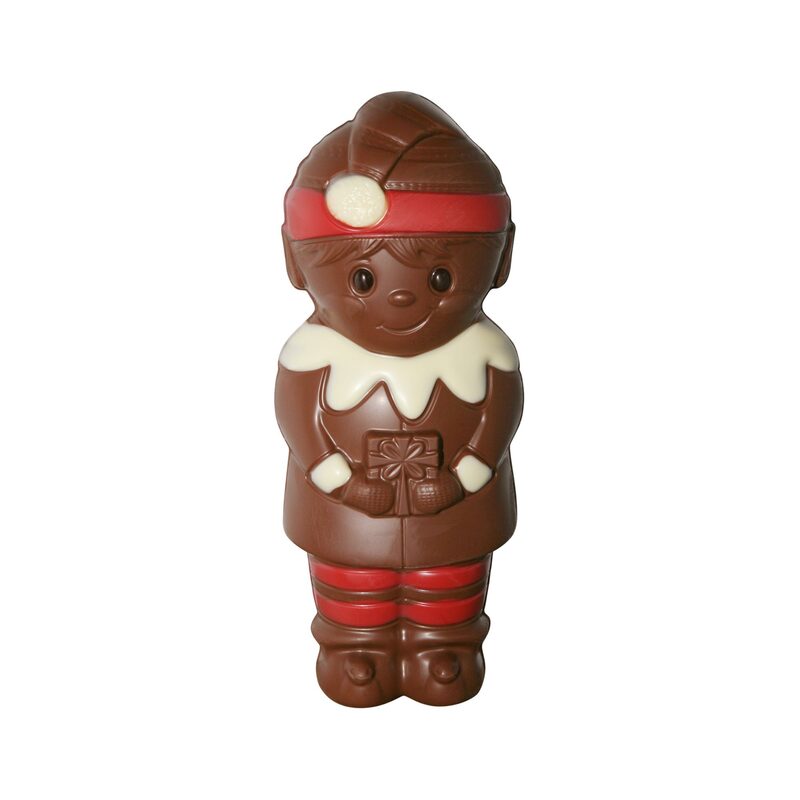 Our Cheeky Elf works behind the scenes to help keep the magic of Christmas alive, and is the perfect gift to help in the countdown to the special day. 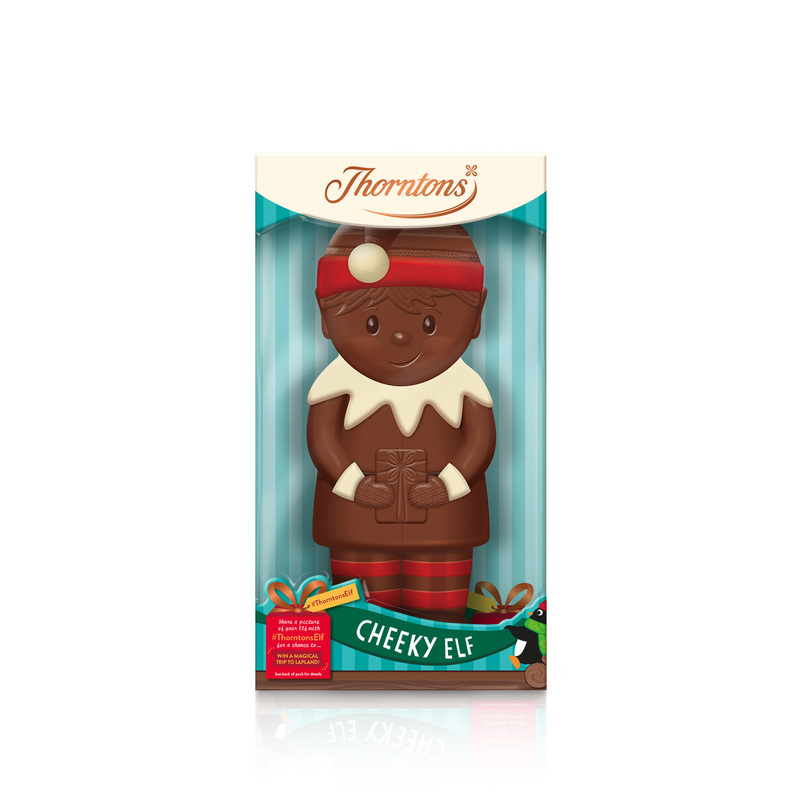 Crafted with our delicious milk chocolate, the intricate and detailed design helps to bring the cheekiness to life, which is bound to put a smile on everyone’s face this Christmas, whether that be at the office secret Santa or a treat for your little one.